I have always had a huge passion for helping and working with dogs and animals. I see them as family members rather than just pets, and my goal is to help them physically, mentally, and emotionally. 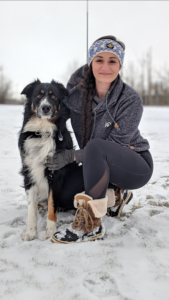 I am a Veterinary Assistant student at the University of the Fraser Valley and am loving every moment of learning about something I am so passionate about. 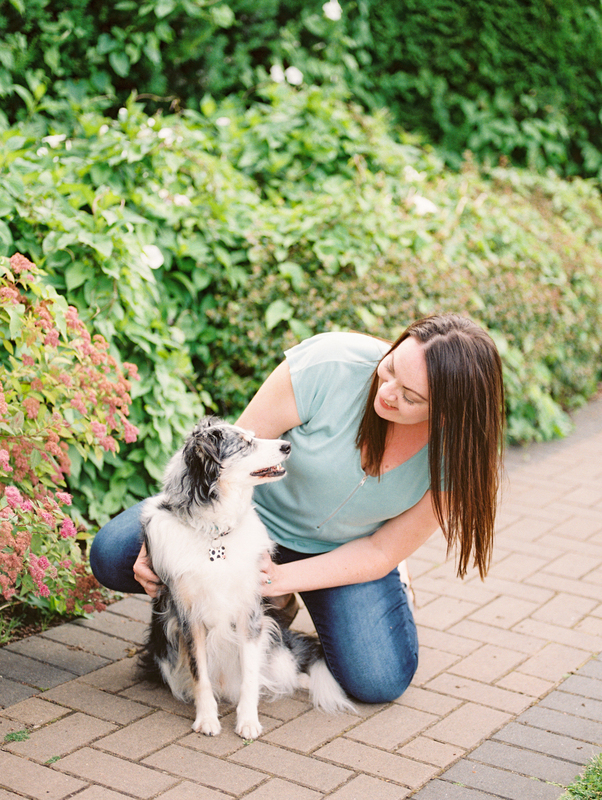 While I have had family dogs most of my life, I adopted my own rescue, Jack, a 2 year old Border Collie Mix, from the BCSPCA in December of 2017 and have devoted time and energy into making his life better than his past one. In the future, I hope to be gaining experience with Desiree, in an Animal Clinic, and eventually I want to work with a rescue saving dogs that need homes.